At Sunshine Interiors, we pride ourselves on the quality delivery of a diverse range of flooring and window treatment solutions. Whether you are looking for hardwood flooring, laminate flooring, ceramic tile, carpet, vinyl flooring, blinds or drapes, our award-winning team of professionals provides expert assistance with every phase of product selection and installation. Sunshine Interiors offers a professional, experienced team of design consultants, ready and able to help create an awe-inspiring look for your home or office. Our experienced staff are flooring and window treatment experts at helping homeowners like you. From product and color selection all the way through our professional installation, we are there with you every step of the way to make certain your flooring and window treatment expectations are exceeded. We also provide commercial flooring and window treatment solutions. Our large range of commercial accounts is the result of years of quality service by our highly-trained, experienced installers. From one office to multi-level buildings, we can help. 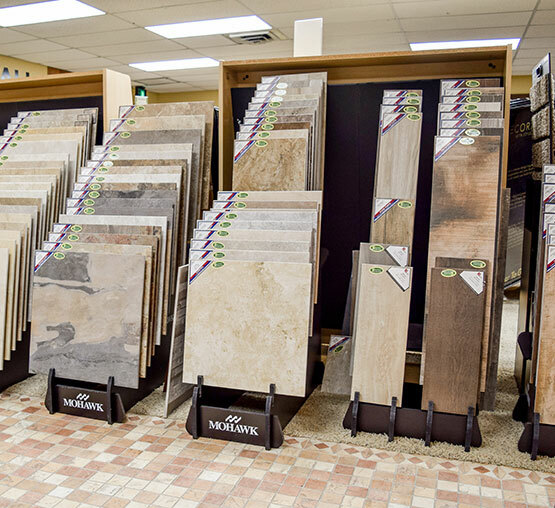 As a locally owned Lakeland company since 1975, we provide personalized service and help every customer with their choice of carpet, hardwood, vinyl, tile and laminate flooring. We invite you to visit our showroom or schedule your free in-home measurement and we will bring our mobile showroom to you. Contact us today for an interior design experience like you've never imagined. Born and raised in Bartow, FL. Played bass guitar in The Absolutes- a successful band that toured the southeast US. Was a professor at Hillsborough Community College 1973-1980 teaching business. Very extensive experience in all types of flooring, window coverings, and wall coverings. 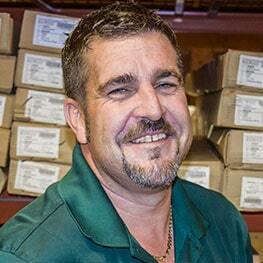 Darren has been in the flooring industry for more than 16 years. As being part of a family owned business, he has actually been in it all of his life. 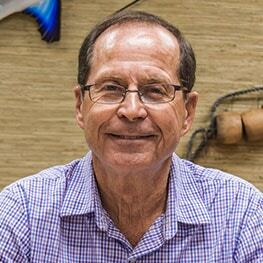 Soon after attending Polk State College, Darren came to work with his father in 2000 full time to continue his dream of working the family business for many years to come. After starting out from sweeping the warehouse floors to being a helper in the installation crews, Darren eventually grew into the office and into management. He is now a lead commercial and residential flooring specialist. He deals with projects from one room to entire schools and commercial projects throughout the state of Florida. 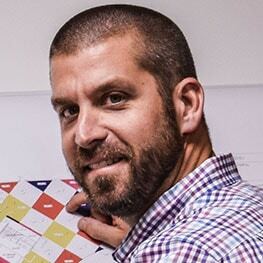 He continues to learn everyday with a changing market, but is always on top of the leading edge products and knowledge in the flooring industry. Worked for New York Carpet World for over 28 years. 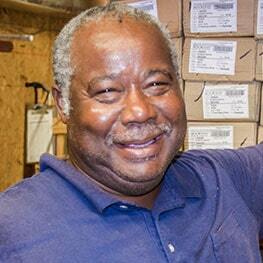 He was responsible for 9 locations in western Michigan and Northern Indiana. The companies were acquired by Shaw Industries where he was transferred to New Mexico to oversee their acquisitions in Texas, New Mexico, Nevada, and Arizona. He opened three flooring stores in Albuquerque 2000-2010. He was general manager over 4 flooring stores in Albuquerque. In 2013 he moved to Lakeland. 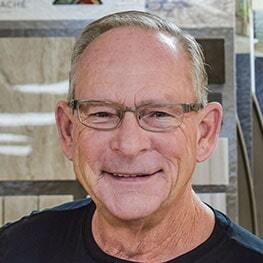 He had over 45 years of flooring experience and knowledge. I grew up in Plant City and have liven in Lakeland over 27 years. I attend Victory Church, which is where I made a connection with Dennis Harrison. I joined the team at Sunshine Interiors in August of 2014. I started out as a part time office assistant. Within a few months I was moved up to full time. I have many years of experience in sales and customer service. I highly respect the knowledge and experience of the people I work with. I have enjoyed working and learning more about flooring and window treatments, as I assist our staff in serving our clients. I grew up in south Florida, the son of a preacher and church mother. I was taught to appreciate the value of hard work. 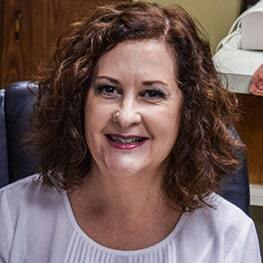 I have experience in various types of work, including construction, mechanics, and warehouse management. I am married with five adult children and numerous grandchildren and great grandchildren. I enjoy my family and being productive in my work. I live in Winter Haven with my wife Rhonda and our toy poodle Sassy. I started with Sunshine Interiors in 2015 in the flooring install division. From there I have moved up and now specialize in installation of window treatments. Blinds, shades, and shutters. I have received specialized training from Norman and Hunter Douglas. Sunshine Interiors is a small, family owned community minded company that is over 40 years old. We hug our customers from introduction to follow up after install. Seventy five percent of our business is repeat. Our customer is part of our extended family. We pride ourselves in selling quality goods at very competitive prices. Our goal is to install products that will last you a long time and stand up to life around your home. We are always just a call away for whatever your flooring and window covering needs might be.